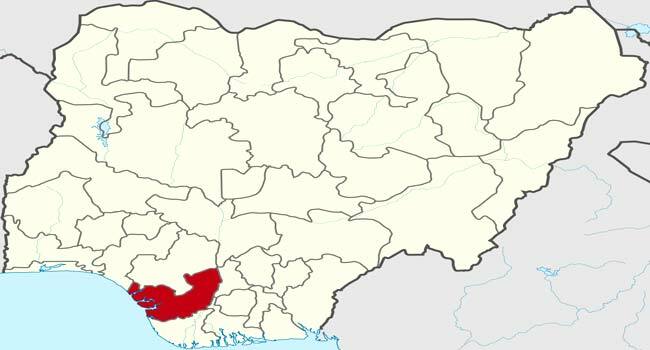 Supporters of the All Progressives Congress (APC) and the Peoples Democratic Party (PDP) have clashed in Delta State. The spokesperson for the Delta State Police Command, Andrew Aniamaka, confirmed this to Channels Television on Monday in Asaba, the state capital. According to him, two separate clashes occurred between the supporters of both parties in Uwie and Ethiope East Local Government Areas of the state. Aniamaka added that the incidents left some injured, coming less barely two weeks to the general elections. He also confirmed another clash which occurred in Abraka between APC and PDP supporters, noting that normalcy has been restored after security agencies took control of the area in order to prevent a recurrence. Meanwhile, an eyewitness said no fewer than 20 people were either stabbed or shot during the incident which occurred between Friday and Monday in the area. He also claimed that three people were killed as suspected thugs loyal to both parties exchanged gunshots allegedly over the general elections.